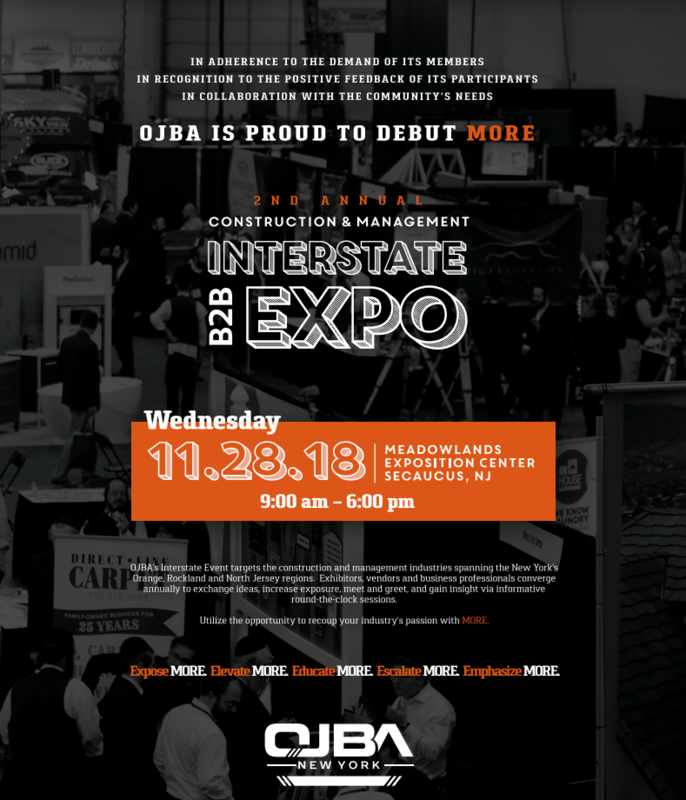 Since OJBA launched its upcoming 2nd annual Construction & Management Interstate Expo a few weeks ago, there’s a lot of buzz and energy in the air as we prepare for this mega event taking place November 28, 2018 at the Meadowlands Exposition Center. 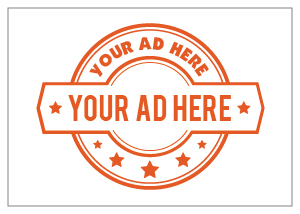 Following the official unveiling of the Interstate Expo, our past Interstate Expo exhibitor’s enthusiastic response was evidenced as they clamored to reserve their previous event’s booth and location. Some reserved larger booths since their exhibit attracted a huge attendance resulting in great new connections, as well as reconnections with existing clients. We are in the midst of assembling a roster of industry related professionals who will address our eager audience and share business tips, associated industry knowledge and pertinent information at our educational seminars which will be held during the expo. And of course, there’s MORE. Great atmosphere, great entertainment and great food. Stay tuned for MORE updates as we start counting down to the Interstate Expo.